The competition is truly heating up in the recruitment space. Around the globe, businesses across varying industries are commencing in the battle to win the very best talent. The increasing number of job-search platforms available for candidates to search for jobs, as well as the rise of flexible working options, has resulted in a labor market which is predominantly candidate-driven. With an abundance of choice available at the fingertips of the modern-day job-seeker, it is becoming more challenging for businesses to locate, attract, hire, and retain top talent. According to McKinsey, almost 40 percent of American employers say they cannot find people with the right skills to fill a position. And concerningly, this is apparent for even entry-level jobs. To avoid falling behind in the race to secure the best professional talent, businesses must look to implement new strategies, or at least refine their existing ones. A large part of your business’s research and development should involve looking into recruiting tools and technologies that can serve as growth catalysts for your business. As a growing organization, you should be asking yourself: what are the current roadblocks in your HR processes? And what are the key metrics you are looking to improve? There are actually many tools available to help businesses with their recruitment efforts. Such tools aim to increase recruiter productivity, are incredibly simple to use, and can be easily integrated with your existing workflows. The key to a successful recruitment process involves the way you communicate and engage with candidates. With an effective HR solution, you can transform candidate engagement into a seamless process. For example, using a unified digital platform, recruiters can quickly engage with candidates faster and manage conversations at scale. 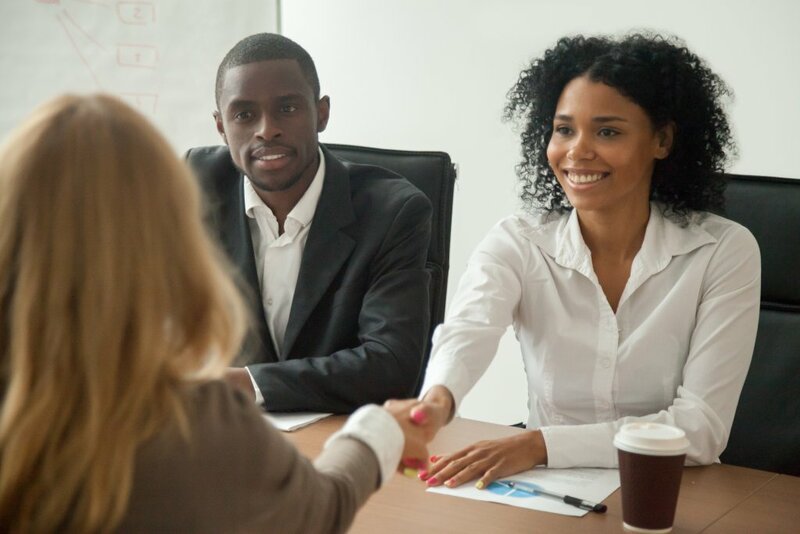 While it may be harder to lock down talent in today’s hyper-competitive business landscape, it can be incredibly costly to hire the wrong candidate for a role. Resumes, interviews and reference checks only show recruiters a small fragment of the picture – the part a candidate wants you to see. To address this problem and ensure they aren’t hiring the wrong individual, many businesses are using psychometric assessments to reveal a much bigger picture. While measuring behavioral traits in the recruitment process is by no means a fresh strategy, the gamification of such tests is. This is rapidly becoming a popular tool within the recruitment industry, with 29 percent of global business leaders surveyed by Deloitte reporting using games and simulations to assess the skills of candidates. A common pain point felt strongly by recruiters is the problem of having to use many tools that do not integrate with each other. The result of this is lost time due to regularly checking different tabs and apps for candidate or client updates. However, recruiters can be empowered by access to online automation tools which connect workflows and automate many daily tasks. The result? More time to spend on more valuable work such as candidate engagement and interviews. People are the heart of an organization, each unique with a blend of skills, passions, methods, and motivations. But finding the right combination of ingredients to add to your company’s mixing bowl is not always easy. To garner measurable, data-driven insights into human behavior, Revelian offers businesses of all industries interactive psychometric solutions which have been developed, reviewed, and interpreted by experienced psychologists. From this data, your business is empowered with knowledge to identify who to hire, which employees to nurture and promote, how best to manage employees, and how to reduce safety risks in the workplace. 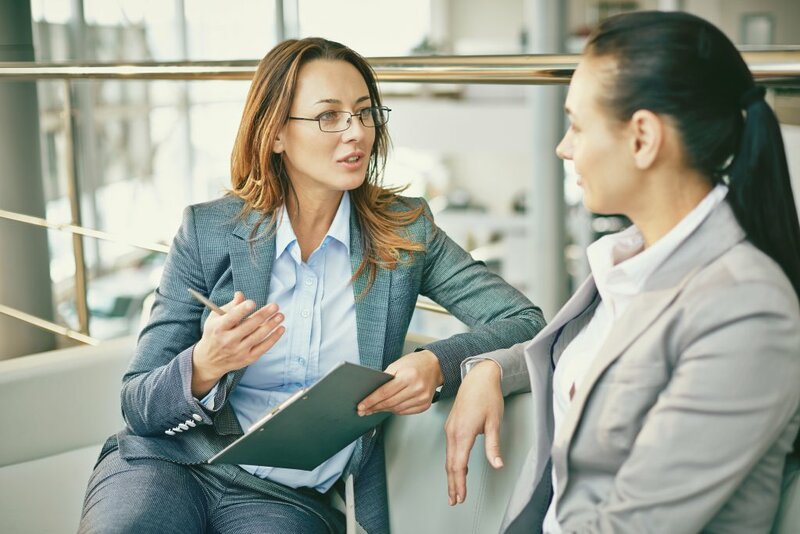 Among the company’s extensive range of offerings are psychometric assessments, designed to measure how well-suited a candidate is for your company. Through gamified cognitive ability assessments, candidates can take part in a variety of scenarios to measure performance of skills such as mental agility, attention span, and problem-solving. Culture and employee engagement are integral parts of a business’s success. 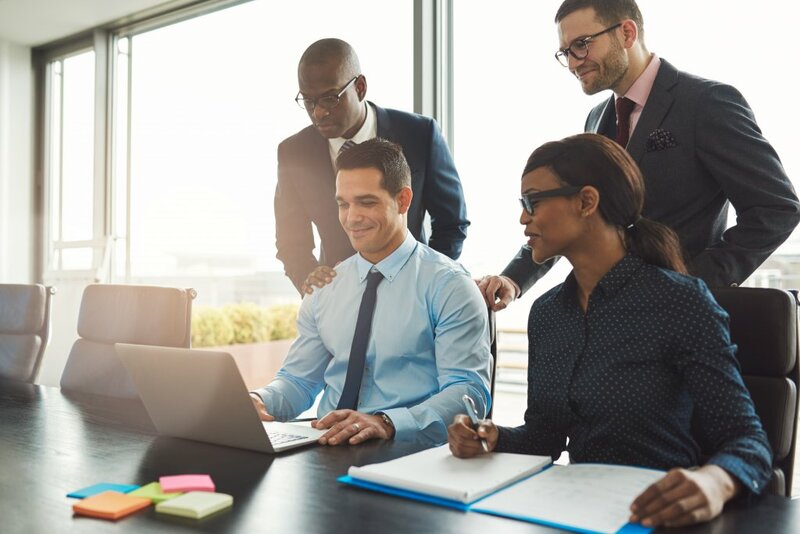 In fact, a Gallup survey of 1.4 million employees found organizations with high levels of employee engagement experience 21 percent greater productivity and 37 percent lower absenteeism. With this in mind, Revelian has developed a range of rigorous tests to help measure person-team, person-organization, and person-job fit. With this data, your business can determine whether a candidate would fit well within the culture. With this cloud-based HR solution, you can develop a stronger, more sustainable and more successful business. To find out more, read the full profile here. This simple online portal bridges the gap between hiring companies and recruitment agencies, providing a platform for which to work together much more effectively. The JobAdder Agency Portal is managed by the hiring company and enables them to create job orders to then send out to recruiters of their preference. From this, recruiters can see the full job details and then submit their best candidates to the hiring company via the platform. The candidate’s details, along with the recruiters are registered on the platform. And if this candidate is hired, the hiring company can pay the recruiter its agreed fee. This is more of a candidate-focused product that allows each individual to view and update their own details in the database. The platform looks to solve the common problem of out-of-date client details stored in a database – a frustrating obstacle faced by many recruiters. Candidates can update their employment history, contact information, and even upload a video cover letter for potential future employers to view. With privacy regulations tightening up around the world, transparency about what information you hold on behalf of a job seeker is needed. With CareerUpdate, you can ensure that you are data privacy compliant with the ability to seamlessly notify candidates and ask their permission to retain data. This end-to-end recruitment software aims to make your business a whole lot more productive with time. It has a modular structure that includes features such as applicant tracking, customer relationship management (CRM), onboarding, business intelligence, and VMS integration. The cloud-based Bullhorn Applicant Tracking System allows recruiters to streamline managing candidates, from search to placement. Interactions with candidates can happen in multiple locations at any given time. Bullhorn’s mobile recruitment software lets you manage candidate information on any device, ensuring you are staying ahead of the curve. The solution also offers passive activity tracking, which automatically tracks all email activity associated with a particular candidate record, updating in real time. With this, recruiters can ensure they never miss a conversation. With the Bullhorn solution, recruiters create and find candidates quickly using Web Data Capture. Bullhorn’s accelerator makes it easy to capture information from the web and immediately add it into Bullhorn. With the Bullhorn parsing engine recruiters can extract information – no matter where they find it – to pre-populate fields in the Bullhorn candidate, contact, and job records. This will significantly save time and reduce human error.